We are continuing on our 30 days of prayer journaling journey. 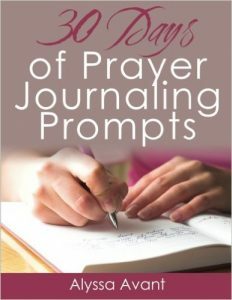 If you’re just joining us today is Day 9 in a series of 30 days of prayer journaling prompts. You can find Day 1 here and a summary of all 30 days will be here as we go along. 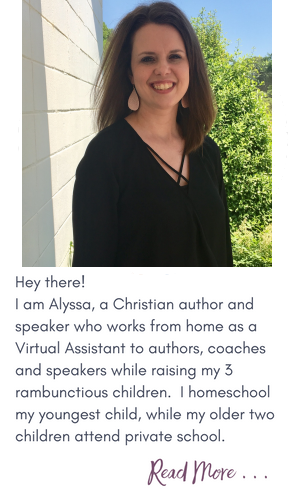 If you’ve been reading this series you know how important I believe prayer journaling can be to the life of a Christian. 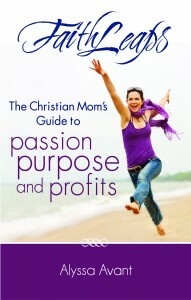 Today we continue with my story of how I began to use a prayer journal and how it has impacted my life. My prayer journal opened that door for me, allowing me to focus and share with someone who already knew me inside and out. I needed to be open to Him for my sake more than His. This was the only way I was going to get to know Him, truly, deeply, as I needed to in order to be more like Him. I soon discovered this as the ultimate goal of Christianity, though it isn’t a goal we’ll ever fully reach. Our whole lives are a process of becoming more like Him, but it is a journey rather than a destination. We never stop becoming. He, Jesus Christ, is the only person who ever lived that is truly perfect and that’s how it will remain. However, He wants us to be more like Him, to get as close as we humanly can. This is why we continue to live for Him daily. Even though we will never reach perfection, at least not in this life, it is the journey that matters most. There is, however, one thing we can reach. 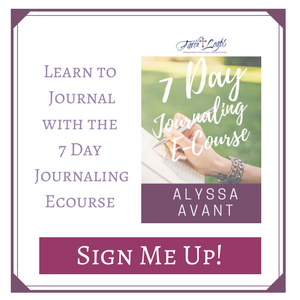 Through my hand-written journaled prayers, I have seen how God has guided me in every step toward the various milestones and places in my life that He had planned for me. 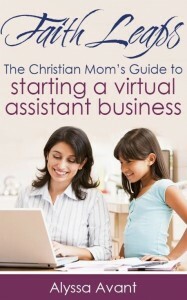 I have seen His hand at work as I have fulfilled some of his plans and purposes for my life. Now, I can look back at a decade of hand-written prayer requests and see how He has slowly, over time, answered them. Sometimes the answer was yes, and sometimes it was no. Still, sometimes it was sooner, while other times it was later. Nevertheless, He always answered. Today’s Prayer Journaling Prompt: Today simply journal about your day, significant moments, and things you want to remember, maybe even the things you’d rather forget. 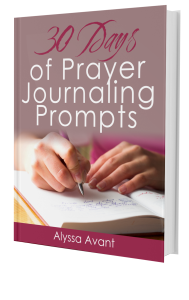 You might be interested in getting the 30 Days of Prayer Journaling Prompts Journal – download the printable or buy the paperback.